The Marshall Slocum Inn is a classic Newport bed and breakfast offering distinctively decorated guest rooms all with private bathrooms. 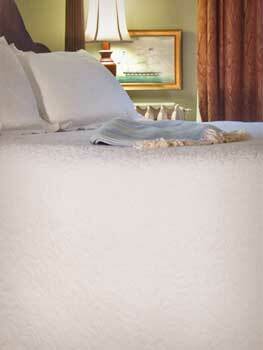 To see if your room choice is available and to make a reservation at the Inn click on the “Check Availability” button. For a more detailed look, click on the room name below. All Room Rates at Marshall Slocum include a full gourmet breakfast prepared each morning by our chef, full concierge service, wireless internet, afternoon refreshments and parking at the Inn. 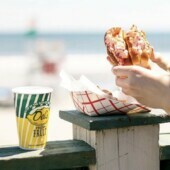 We look forward to seeing you in Newport Rhode Island. 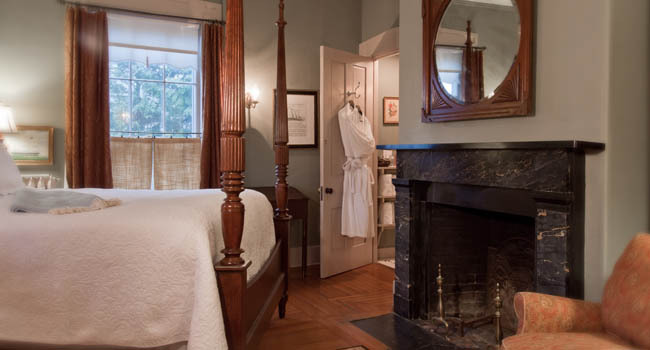 All of our guest rooms at the Inn feature private baths, Queen or King beds, down comforters, terry cloth robes, Crown Imperial bath linens, and air conditioning. Some of the guest accommodations feature amenities such as whirlpool bathtubs, fireplaces, ceiling fans, and skylights. Our rates include a full gourmet breakfast in the morning, and first class service. 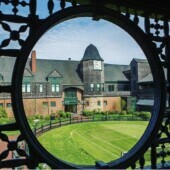 We hope you will be our guest and enjoy all of what Newport has to offer.